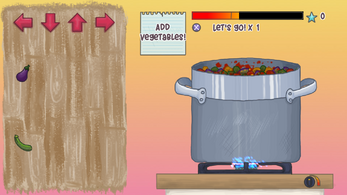 Dance Dance Ratatouille is a cooking rhythm game. 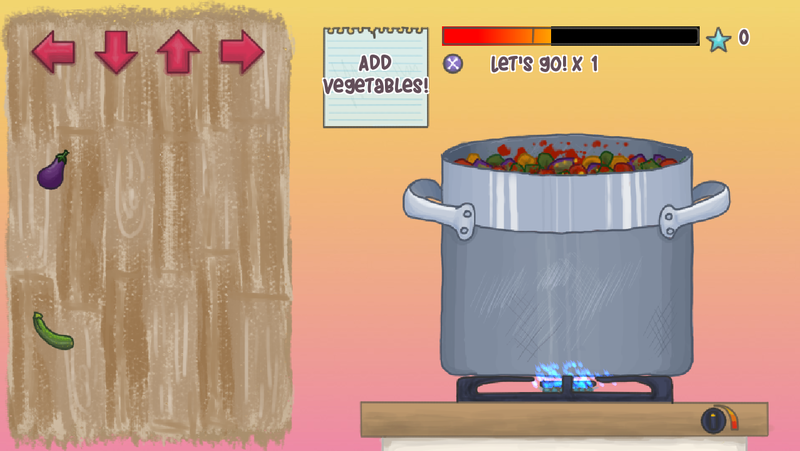 Cut vegetables to the beat. When the song ends, a critic will say how you did.